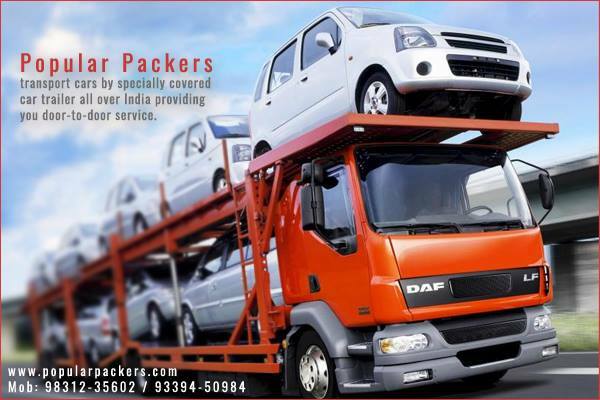 What Is The Need Of The Packers And Movers Service In This World? The entire world is shrinking and we need to shift from one place to another frequently. The need of shifting may be due to various factors. It may be the settlement due to job or buying of property in any other place. Not only the domestic households, but shifting is also necessary for the commercial space. In the era of constant working schedule, it is very tough to get time to perform such tasks. So the professionals in such field have the demand to carry out the task. Movers and packers service providers offer the different shifting tasks as and when you require it. 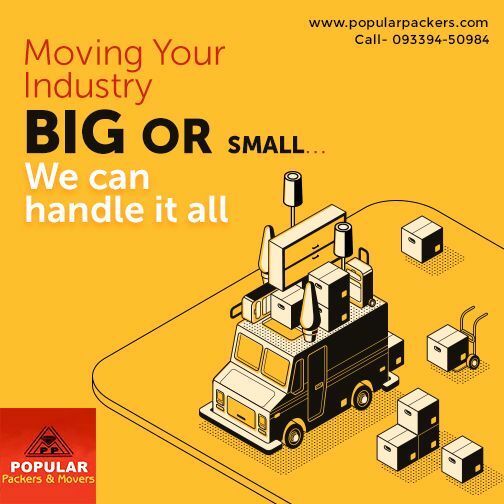 Popular packers and movers in Howrah is a very common face to anyone. They are the expertise in handling the different shifting tasks. A wide range of shifting task is being performed by them. Domestic shifting, commercial shifting, international shifting are some of the options. Their expertise and professionalism in the work has made them the most demanding. Relocation of articles, getting the right packing, rearrangement of articles, getting the insurance of the articles all are being served by the packers and movers. The clients can rely on their desiccated service by the experts performing the task. 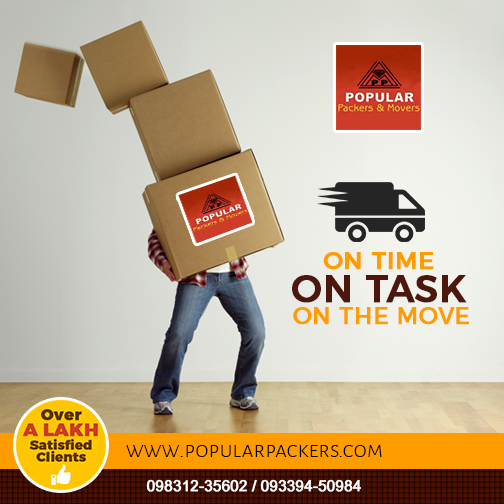 Popular packing and moving service in Shibpur are well known for the best packing company. Within an affordable range, the service is being provided for any kind of shifting. Packaging is being done with proper packing materials to ensure safe packaging. Even the insurance of the materials are provided through the nationalised insurance companies. Special arrangements are being made for the transportation of car and heavy valuable antique pieces. Latest technological aid is being taken for the transportation by the expertise. So, all this preparation is for the packing and moving of the articles in right way taking proper care. In some cases this packers and movers also provide the warehousing facility. In most cases while shifting is being done for other states or far off places, warehousing becomes necessary for storage. This is being provided for minimum of seven days. All these facilities are making our existing client satisfied. Thus this is helping to build up a network of satisfied customers. They are helping us to grow by referring to other people about the service. In case you need to take the help of expertise, we can help you out. We can handle the task on behalf of you for the shifting.